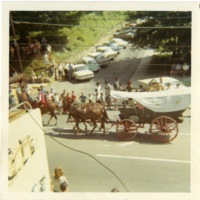 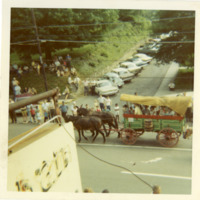 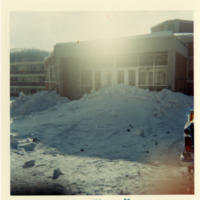 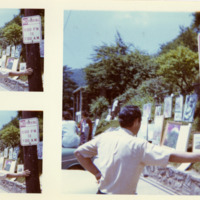 Series 1 consists of a number of photographic snapshots presumably taken by Rosalea Dorsey during the 1960s. 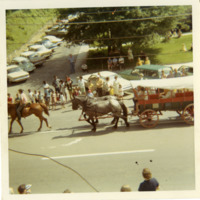 Grace Dorsey of Watauga County, NC, has generously donated these items outright to Digital Watauga through a deed of gift. 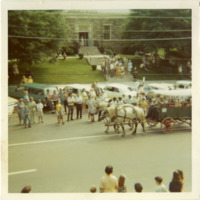 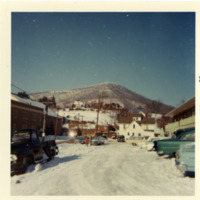 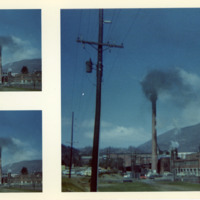 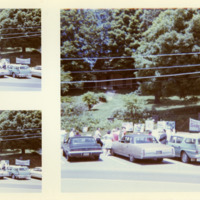 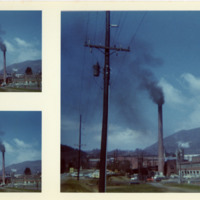 Any reprinting, redistribution, or other use of these images outside of Digital Watauga requires written permission from Digital Watauga and the Watauga County Historical Society. 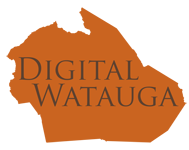 Contact Digital Watauga for additional details.